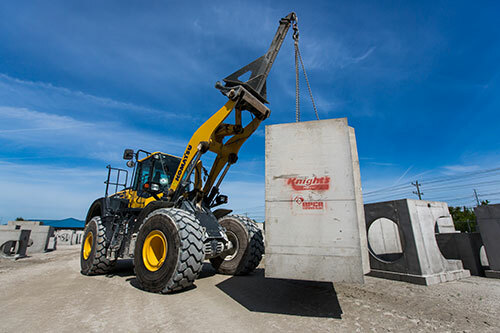 We have the resources, experience and capacity to consistently provide a quality precast product with dependable service. One of our biggest attributes is our ability to customize a design to accommodate for job specific conditions. We are continually growing our footprint across the southeast to provide the best customer experience possible. 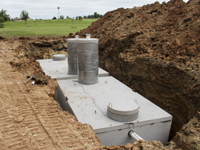 Our humble beginnings casting septic tanks over 30 years ago, have led us to the multi-state operation we run today. Many of our team members have been with us since the beginning, and our growing team works and learns under these experienced professionals. But, you don’t have to take our word for it. One of our biggest benefits is our ability to customize a design to accommodate for job specific conditions. We quote jobs the other guys won’t. 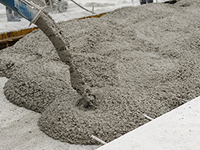 Knight’s Precast team is always looking for a chance to rise to the occasion. View some of our recent projects below. 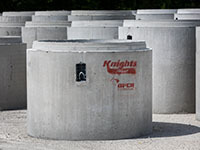 Knight’s Precast operates two manufacturing facilities in South Carolina and Georgia, and are currently in development of an inventory yard in Columbia, South Carolina. We have our own fleet of trucks to haul your finished product, and support from our sister companies Knight’s Redi-Mix and Knight’s Trucking to ensure on time materials. Our network, capacity, and resources allow us to provide a dependable product and delivery. We are continually growing our footprint across the southeast to provide the best customer experience possible. 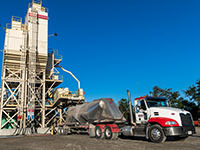 We have plants in South Carolina and Georgia to serve your needs.